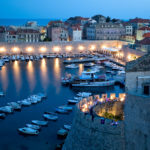 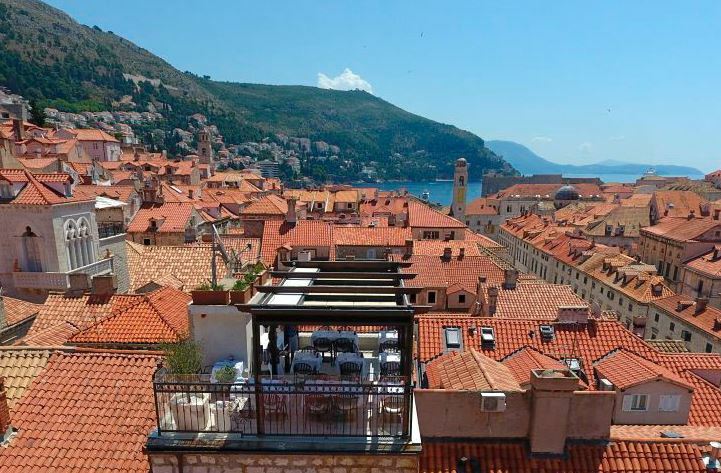 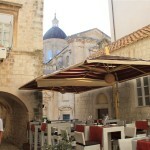 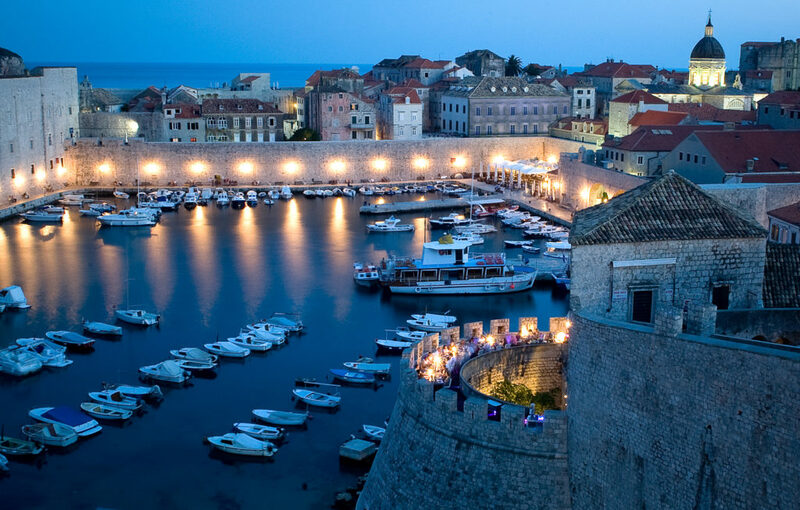 As the winter draws in, there aren’t many places better placed for a cosy weekend away than Dubrovnik - just two and a half hours away from the UK - lovely lamp lit streets and beautiful views out to the islands at sunset- it has to be top of your list so where are the most romantic and secluded places to while away the hours with the love of your life? 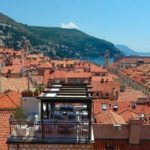 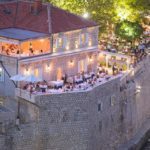 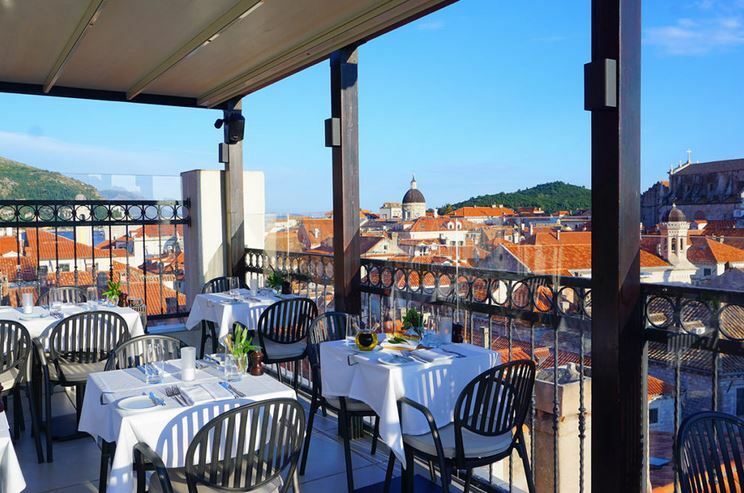 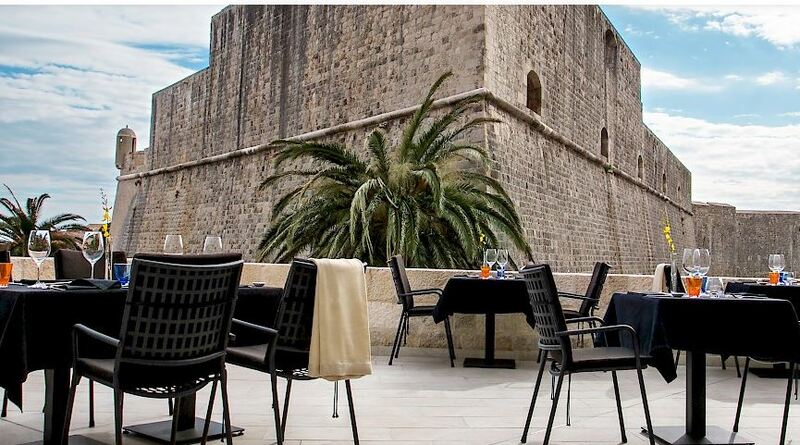 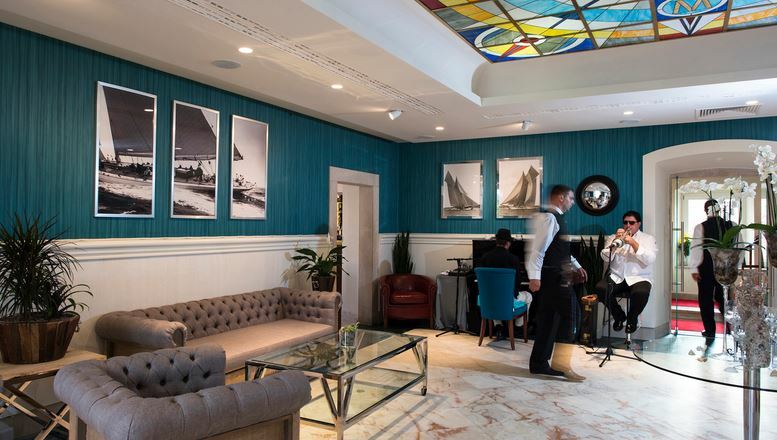 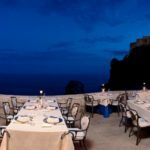 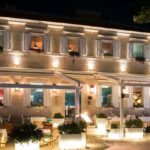 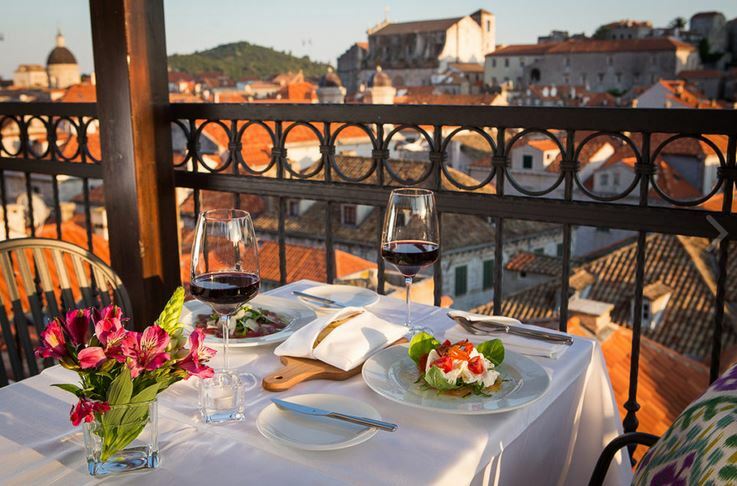 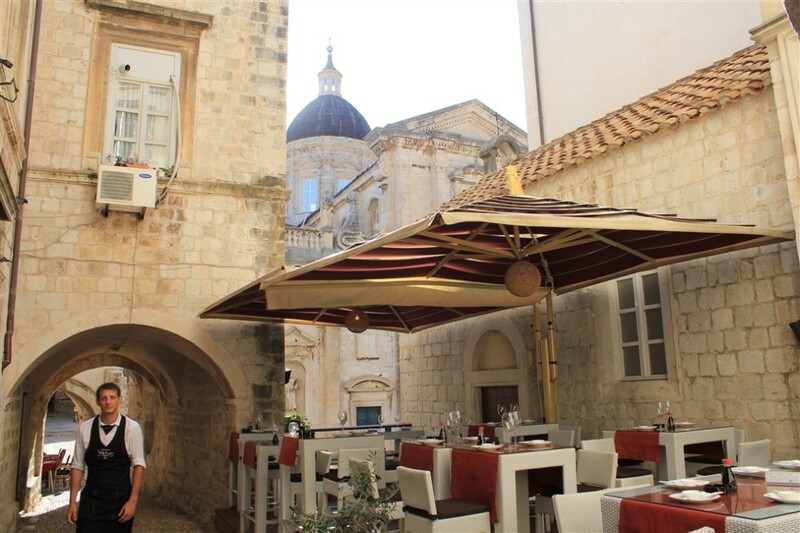 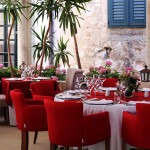 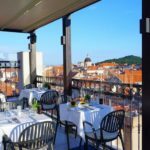 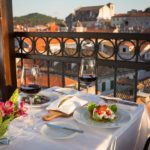 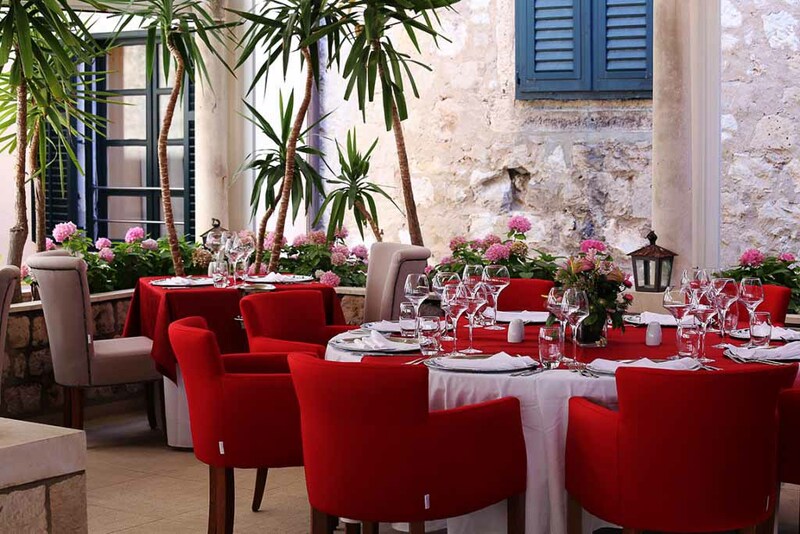 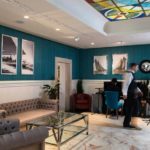 Restaurant 360 : Restaurant 360 is located in the old town with impressive views of the port The Terrace stretching over the medieval walls , amazing array of dishes which changes constantly, Upscale and sophisticated but with a casual vibe - booking essential. 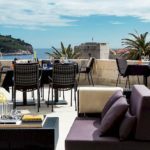 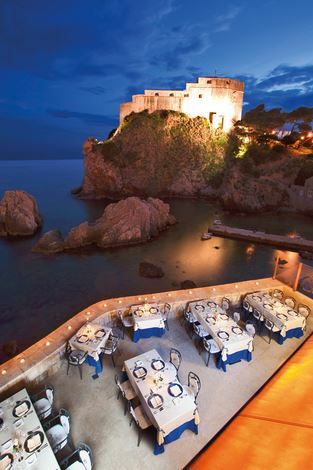 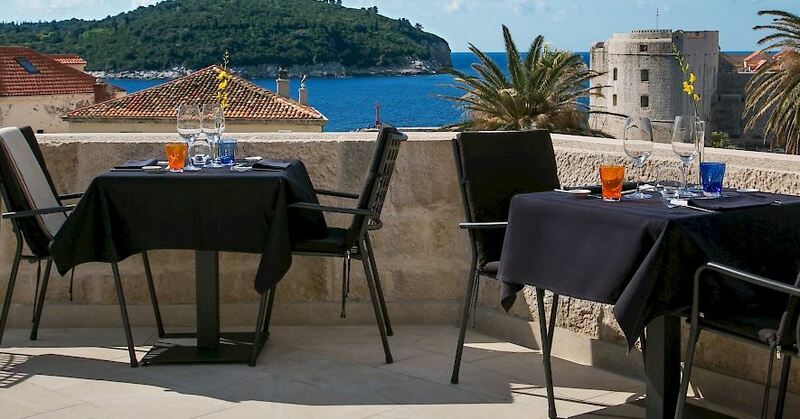 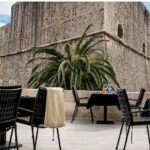 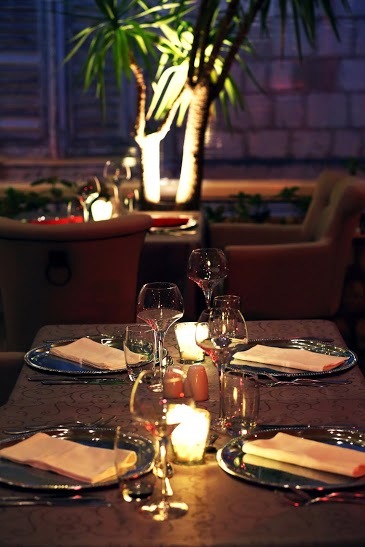 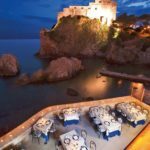 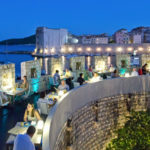 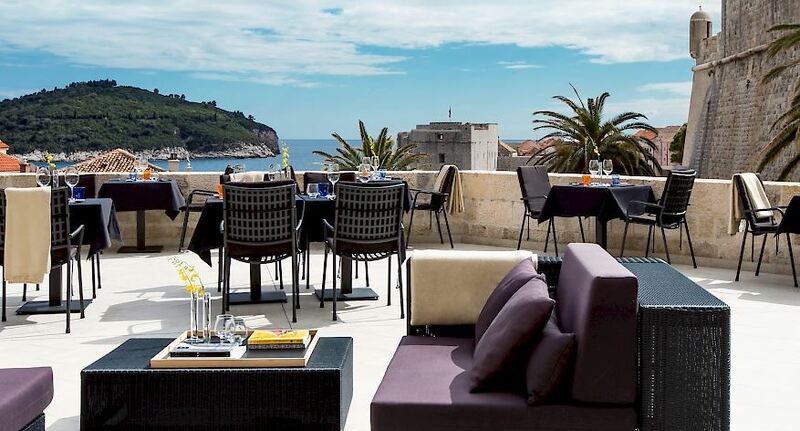 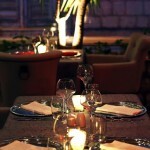 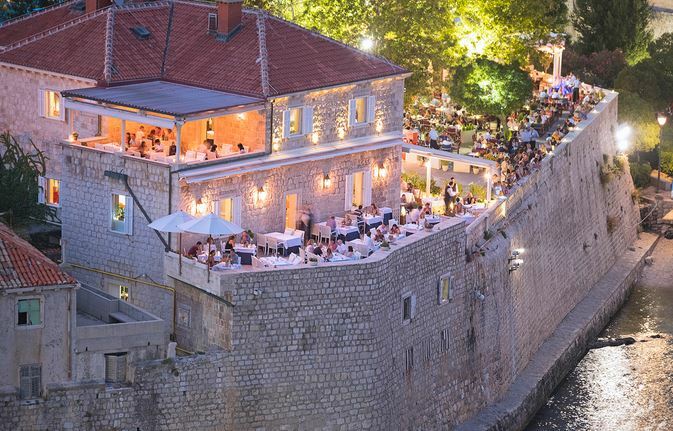 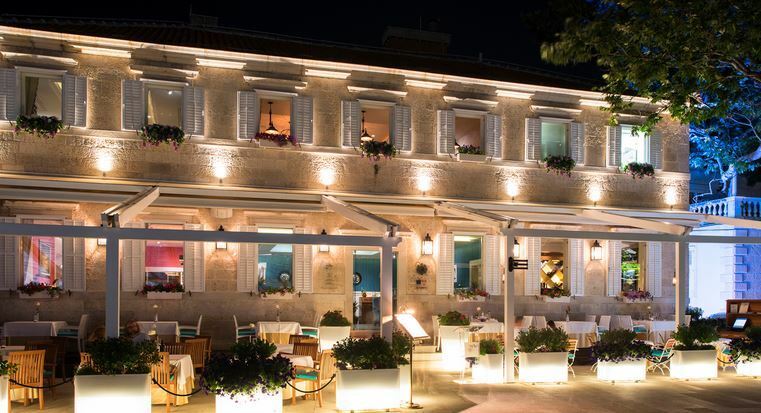 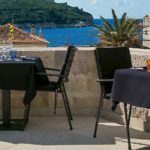 Restaurant Nautica : Nautika Restaurant lies on the very edge of the sea at Pile, alongside the western entrance to Dubrovnik's Old Town and from its unique terraces, diners can enjoy a truly 'one of a kind' view of the Adriatic and the fortresses of Lovrijenac and Bokar. 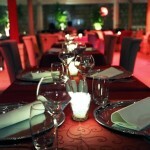 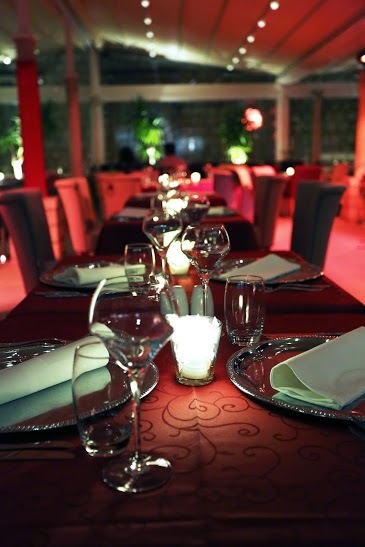 Fresh locally sourced ingredients prepared with love , what's not to like .